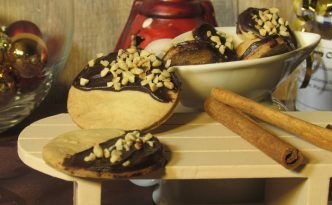 With baking the Cappuccino Plätzchen (Cutout Cookies with Cappuccino) a good mood is really guaranteed. 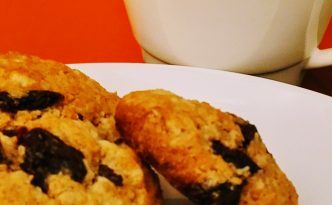 They taste delicious and are so easy to make. 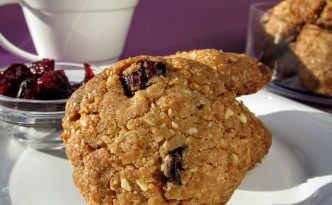 These delicious Chocolate Cookies with Cranberries are easy to make, quickly made and sadly disappear even more quickly.